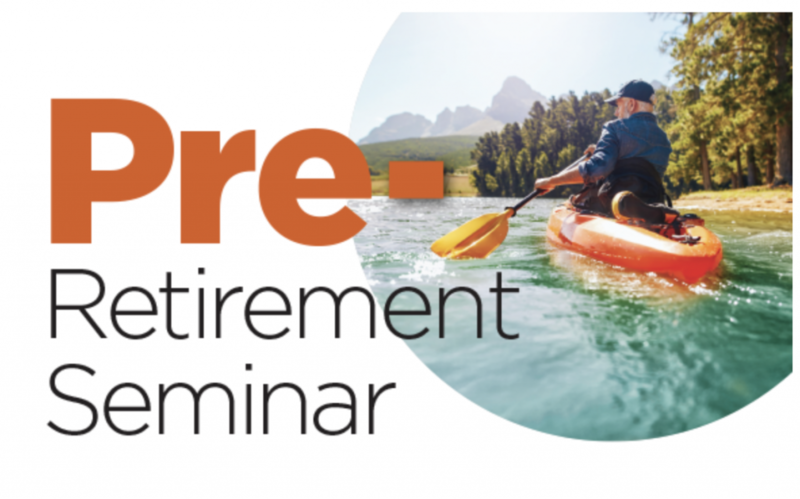 Pre-Retirement Seminar – Deadline to Register August 31st! You are invited to attend a Pre-retirement seminar hosted by the Motion Picture Industry Pension & Health Plans. Admission and parking are free (validation required) and refreshments will be served. Designed specifically for Participants who are planning to retire soon, the seminar will help you understand your options and benefits and navigate a successful transition into retirement. Pension Plan and Health Plan experts will be on-site and available for questions before and after the seminar. If you are interested in attending this special event, RSVP as soon as possible as seating is limited. All RSVPs must be received by August 31, 2018 by calling 855-ASK-4MPI or emailing service@mpiphp.org. Please make sure to provide your and your guests’ full name and your MPID# located on your health plan card. 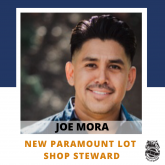 If you have any questions, please email MPI’s Participant Services Center at service@mpiphp.org or call toll-free (855) ASK-4MPI (855-275-4674), from 6 a.m. to 7 p.m. PST, Monday through Friday.